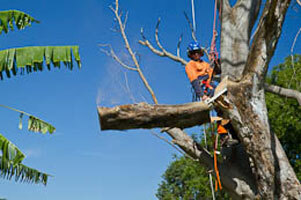 Our staff at Sydney Tree Removals are happy to help you with your local council tree removal applications, sometimes we assist in the understanding of the tree preservation orders applicable to Pittwater. We will provide general arbor advice and help you formulate a plan for whatever you arbor situation is. 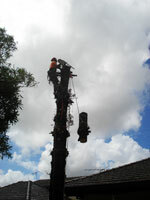 Sydney Tree Removals is a leading tree service palm removal in the Pittwater area and throughout the Northern Beaches, you can sure that Sydney Tree Removals will protect their reputation by providing the best palm removal service possible. We will provide a competitive palm removal price, with professional and courteous staff, and the arbor skills to ensure your palm removal experience is pleasant. 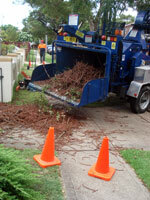 We have been providing palm removal services to residential and commercial customers in Pittwater for some time now. 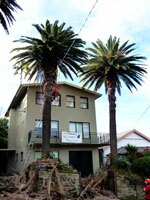 One thing that keeps our Northern Beaches customers coming back to us is that we do palm removal the right way. We get the job done, clean up, and get out of there, so you can get back to the more important things.